Steps in the Museum are exhibited only the litter. The image is in the Parish of Saint Jean de Bilbao (Calle La Cruz 4, Casco Viejo), where he worships. 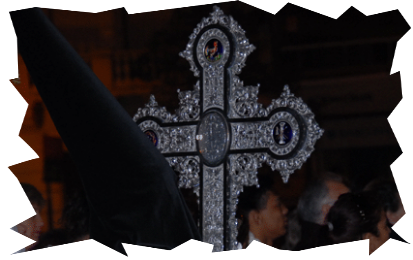 Within the silver cross, is a splinter of the Cross where Jesus was crucified.